Gettle’s specialized electrical team has experience in quarry and mining environments across the United States. We understand the complexity of operations and how environmental factors can impact processing and equipment needs. Our aggregate and mining clients count on our team of professional engineers, designers, programmers, electricians and specialized system integrators to provide custom solutions to meet their pit, quarry and processing needs. In addition to comprehensive aggregate and mining electrical contractor services, Gettle provides turnkey automation solutions. We help clients increase productivity, efficiency and profitability by delivering full-service automation solutions from initial concept and evaluation through hardware and software design to installation and documentation. 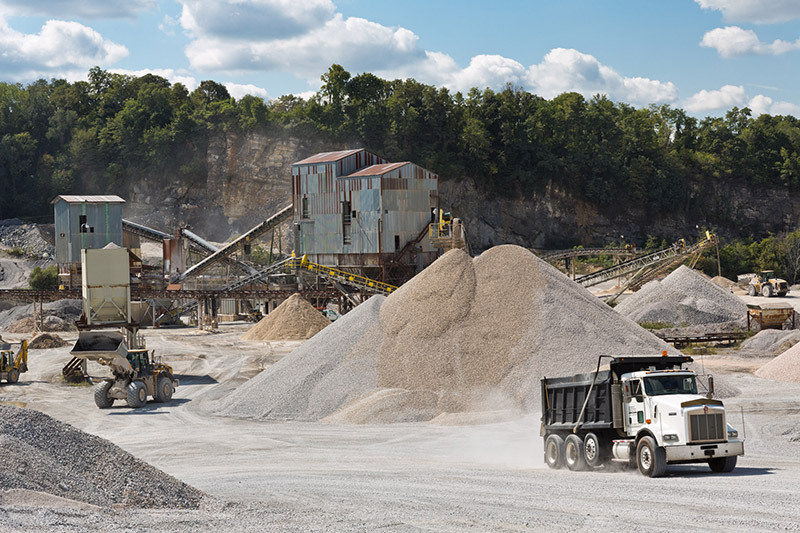 Reach out to learn more about Gettle’s specialized aggregate experience and how our turnkey approach can deliver value-added benefits to your business.